I'm Sara Jane and I pen a blog called Shep. I am so excited to have the opportunity to guest blog for Katherine while she's getting ready for the semester to start. 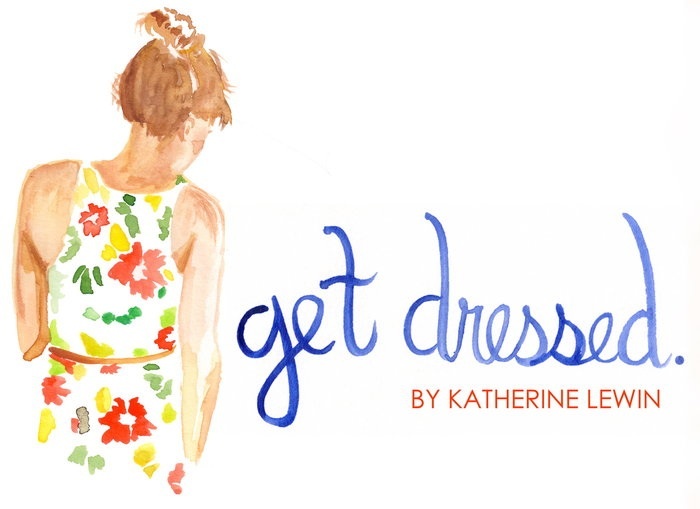 Get Dressed is one of my favorite style blogs and I always love Katherine's style!